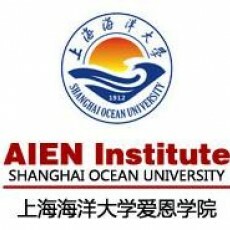 Founded in 2002, the AIEN Insitute is a joint project between Shanghai Ocean University and the University of Tasmania. It offers four year degree programs in both Information Systems and International Marketing. English teaching is integrated into these programs, English for Academic Purposes in the first year and Business English and English for information systems in the second year. It has previously recruited for English teachers to provide these courses. The careers page for AIEN can be found here.